Here we are going to present information about new Kubota BX25D Compact Tractor Loader and Backhoe like its technical specification, features, price, review, mileage, transmission facilities, etc. 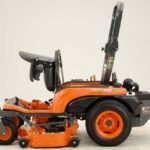 Kubota BX25D Mini tractor is a technologically designed stylish and advanced tractor. It is a high horsepower tractor. 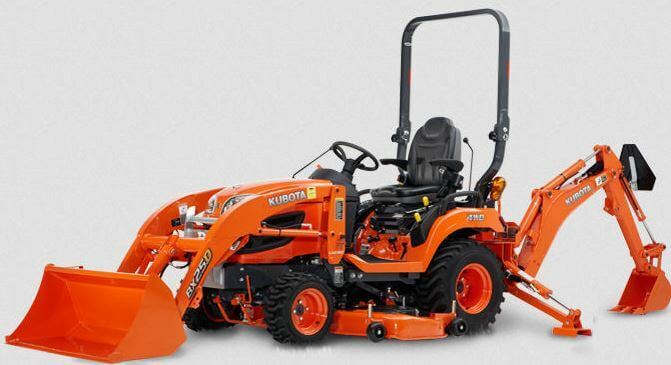 The Kubota BX25D tractor designed with this feature It is powerful,liquid-cooled Kubota 3-cylinder design engine, hydrostatic power steering, deluxe high back, reversible, and reclining the seat. It has bright halogen headlights, digital tachometer, cruise control and selectable 2WD and 4WD drive type. 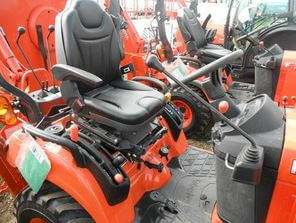 The Kubota BX25D tractor price is $19,900 (USD). 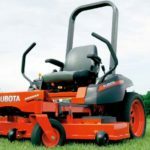 Kubota BX25D tractor engine designed with this feature, 23 Horsepower, power take-off horsepower is 17.7HP; cubic capacity is 898CC. 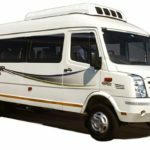 Its power take-off horsepower is 25.5HP and its engine rated rpm is 3200 that make the powerful engine and offer great power. 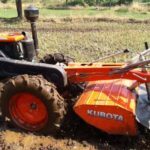 Kubota BX25D tractor transmission type is hydrostatic, and it has 2 forward and 2 reverse gearbox system and a wet hydraulic clutch. 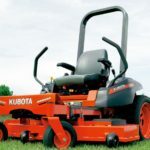 Kubota BX25D-1 is not ideal for work because it has 2 features speed which is less than another competitor that requires a very precise speed. Kubota BX25D Tractor Hydraulic system is smooth and powerful. Its lifting capacity is 310 kg, 680lbs, and its steering type hydrostatic power steering. It’s 3-point hitch, and transmission is optional. It has hydrostatic power steering that is comfortable for the long farming work. 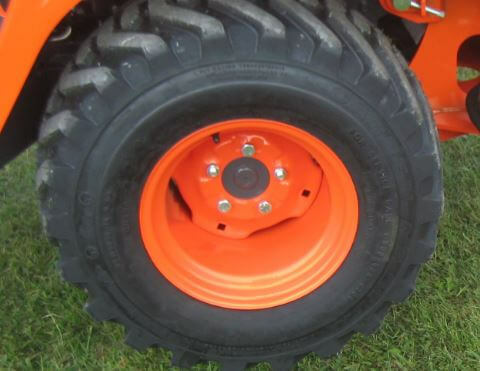 The Kubota BX25D tractor tire is large that is well suited for ground and snow removing work, and it is less slippage on the ground because it provides better grip. 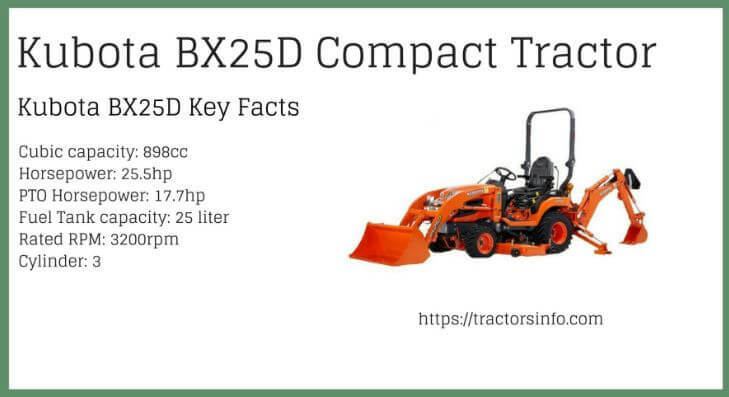 The BX25D tractor has a large fuel tank and its fuel tank capacity is 25 liter. That is well suited for this sub-compact tractor no need to refuel frequently. 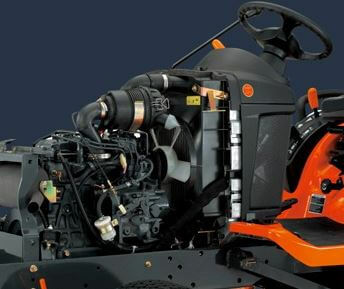 Kubota BX25D Sub-Compact Tractor has a standard alternator. It’s charging capacity is 40 amps and battery 12 volts. It’s More details you can see above the specification table. The Kubota BX25D Sub-Compact Tractor has a 12v DC Outlet, and You can charge your smartphone with the built-in 12v socket. 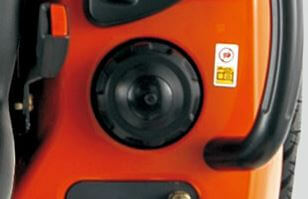 Kubota BX25D Sub-Compact Tractor Meter Panel is technically latest design of the meter. It is easy to read meter design, tachometer on the left and the LCD display for fuel level and coolant temperature on the right side. 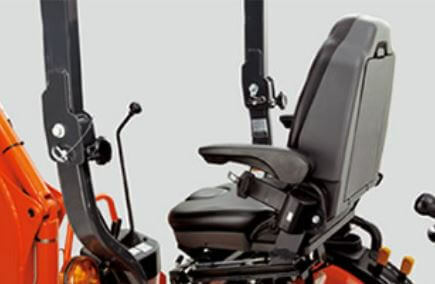 This type seat is only available in the BX25D Sub-Compact Tractor. When it’s time to switch from loading to backhoeing, only lift the reversible seat and turn it to the back. The BX25D ROPS meets SAE specifications and offers for safe and efficient work. It also quickly folds down without tools, providing the tractor for passing under low-hanging obstructions. It also makes for comfortable storage of the tractor in a garage or shed. 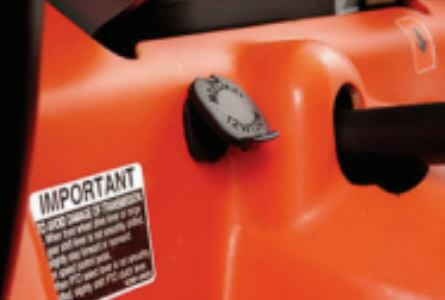 The Kubota BX25D Sub-Compact Tractor Front Loader-mounted tools are now a snap to attach and remove, and that is possible for Kubota’s unique Quick Hitch system. A sturdy and distinctive front grille guard protects the front end and matches the tractor’s sleek, rounded look. The loader hoses are tucked inside the boom for greater protection and better visibility. 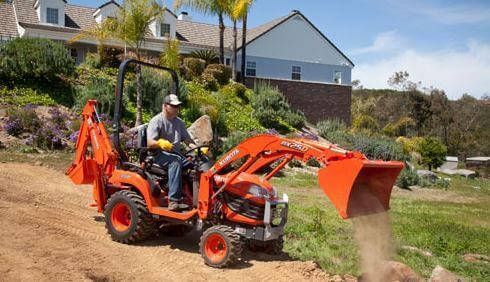 The Kubota BX25D Sub-Compact Tractor engineered with a BT602 Backhoe. 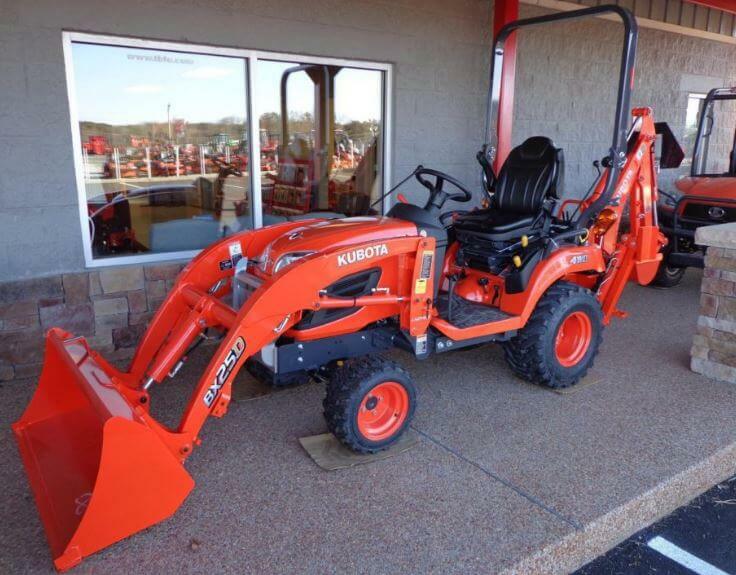 Kubota all BX series models that ROPS provides excellent SAE-rated protection. Its vast size provides a lot of shoulder room and great visibility while operating a backhoe. That curved boom that allows you to dig deeper, and it is also increasing the lifting height. A positionable mechanical thumb gives the BX25D Sub Compact tractor the ability to grasp and move logs, landscaping materials, and other items with ease, greatly expanding the types of jobs you can do around your property. Angle of departure 20.1 20.1deg. 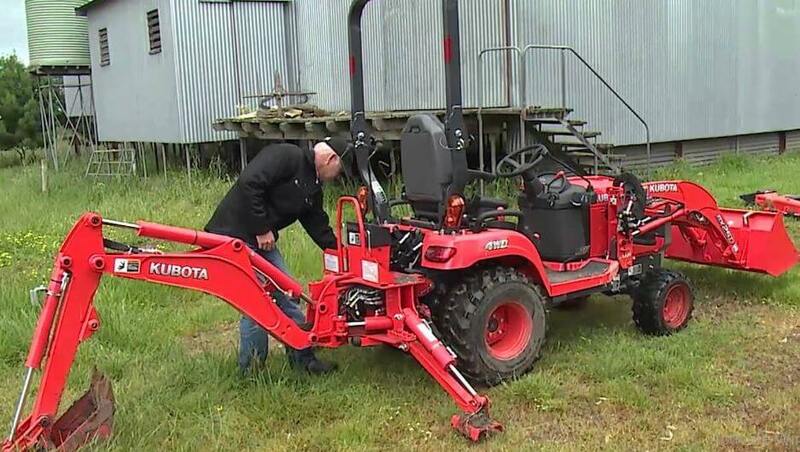 This video represents the Kubota bx25D Compact tractor all parts configuration and review. That is very helpful to you for buy this tractor and sell this tractor. 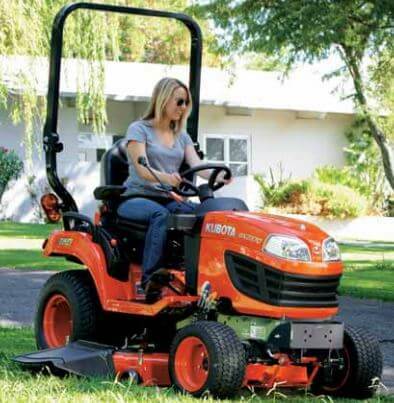 The Kubota BX25D Sub-Compact Tractor is a well-proven tractor in Kubota industry. 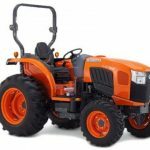 If you are searching for another model of Kubota Tractors then you may be able to this from our site. 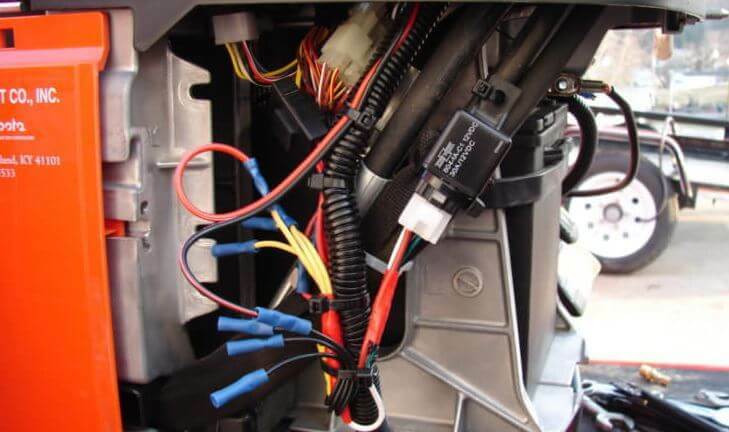 We provide you better ideas and awareness of legitimate and reliable information about the BX25D Tractor. If you have any issue about this article then please comment below.